There is one thing just about everyone needs: a headshot. Once used only by actors, headshots are now something everyone needs, whether it's for their company's website, a dating app, Facebook, or a LinkedIn profile. Peter Hurley is the country's best-known headshot photographer and believes that, because everybody needs a good one, headshots are the biggest growing genre of portraiture. Hurley thinks that all photographers should add headshots into what they are already doing, but knows that not all photographers know how to take them. Taking a good headshot doesn't need to be complicated. Hurley, who teaches courses on getting great headshots for CreativeLive and elsewhere, shares his top five tips for getting great headshots. 1) Start With The Jawline: Facial features look much better if the jawline is out to the camera. Getting the jawline out towards the camera will make an enormous difference with subjects who are carrying some extra weight, but even for subjects who are in-shape getting their jawline out towards the camera will help tone their features. Ask your subject to move their forehead towards the camera to get their jawlines where they should be. 2) Find Their Good Side: It's critical to know your subject's good side before you start shooting. Everyone has a "sweet spot" which is their best angle and as a headshot photographer you need to be able to find it. About 90% of the time people part their hair on their good side so this is a good place to start when looking for the best side to put camera-forward for a headshot. When people put their best side forward, it will give them confidence and this will come through in their photographs. Sometimes you will have to convince people what their good side is since what people see in the mirror is the opposite of what comes through in a photograph. 3) Work the Eyes: Confidence and fear both come from the eyes. It is essential that a headshot convey confidence. To achieve a confident look, Hurley recommends the squnich. You read that right - your subject will need to squinch, not squint. In a squinch, the lower lid comes up, but the top lid does not come down. As Hurley demonstrates in this video, the squinch goes a long way towards creating confidence. The squinch is a sure-fire way to avoid the "deer in the headlights" look that wide open eyes create in headshots. 4) Mind the Mouth: It's important that a headshot make the subject look approachable. While confidence comes from the eyes, approachability comes from the mouth. If your subject doesn't have at least a hit of a smile they will look mean. The trick is finding just the right amount of smile. According to Hurley, "A tiny smile is great. A big smile will look fake unless it's a genuine reaction." 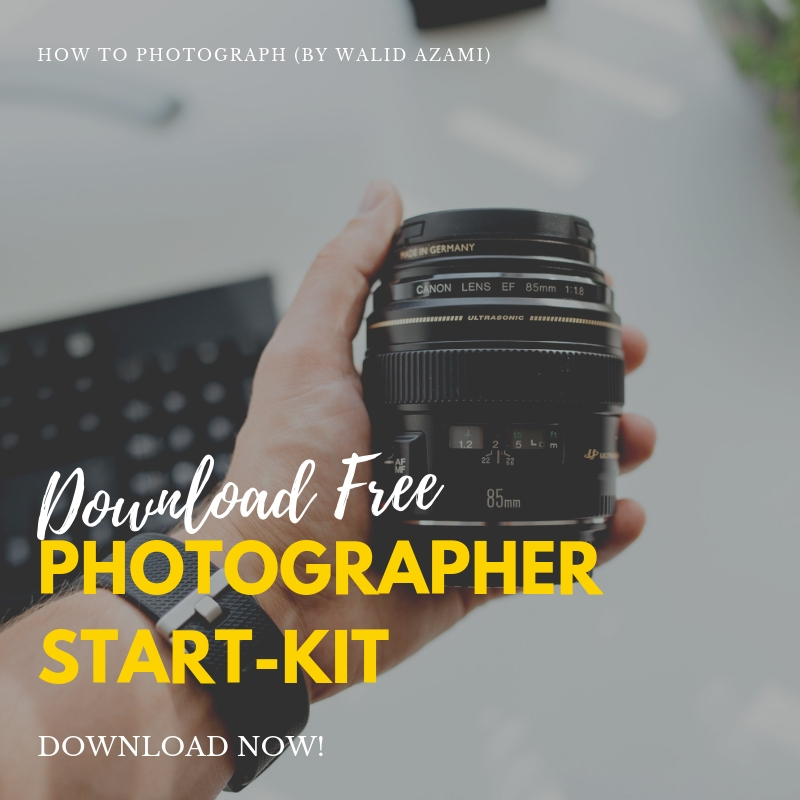 As a headshot photographer you need to work on getting a genuine reaction and smile by interacting with your clients until you get the right expression. 5) Forget About The Camera: Everyone look better when they are not paying attention to the camera. 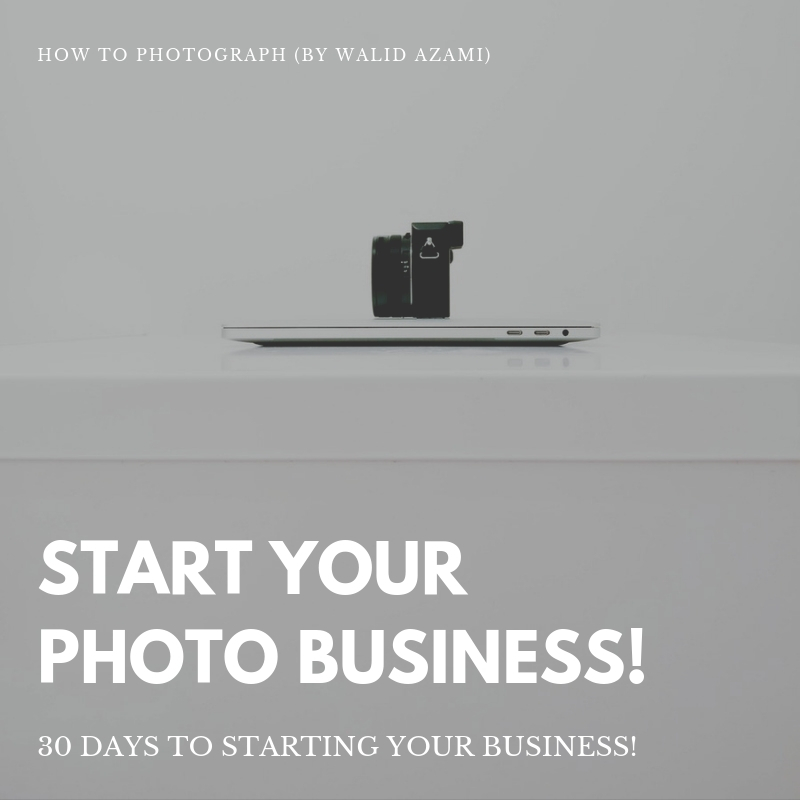 Just as you would never ask a portrait client to say "cheese" don't prepare your headshot clients for their photo by counting down or giving them any other indication that you are about to click the shutter. Instead, focus on getting to know your client, figuring out how they feel about themselves and getting their personalities to show. With a little practice, you should be able to start incorporating headshots into the business you are already doing and even join Hurley's Headshot Crew. Besides, if you don't start taking headshots how else will you get to say "sqinch" on a regular basis?